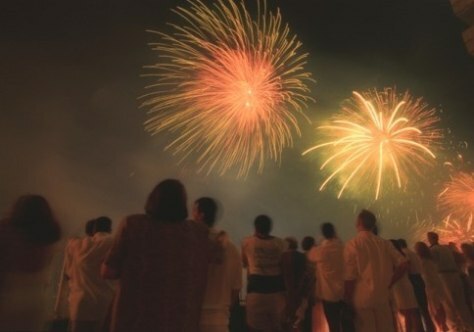 Addison, Texas, boasts one of the biggest and best fireworks displays in the country. This year marks the 25th anniversary of its Kaboom Town! festivities, so it promises to be brighter than ever.